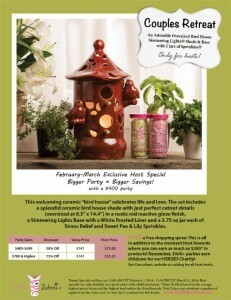 This is the best special we have ever had!! 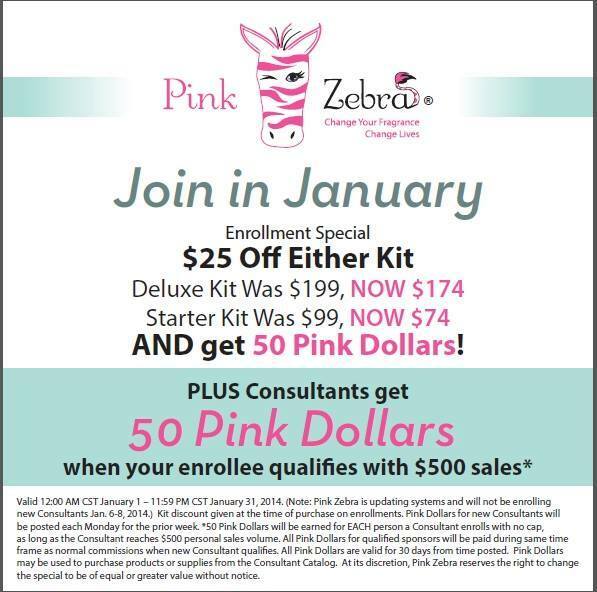 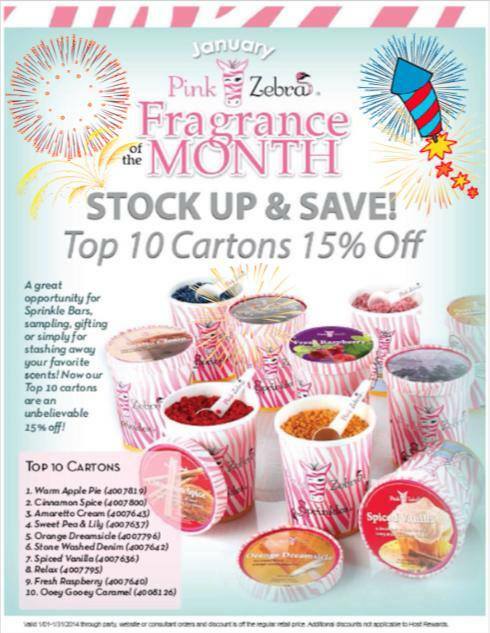 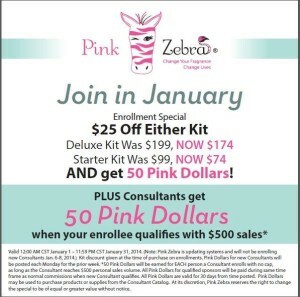 If you are thinking about joining Pink Zebra to make extra money or just simply like the product now is the time. 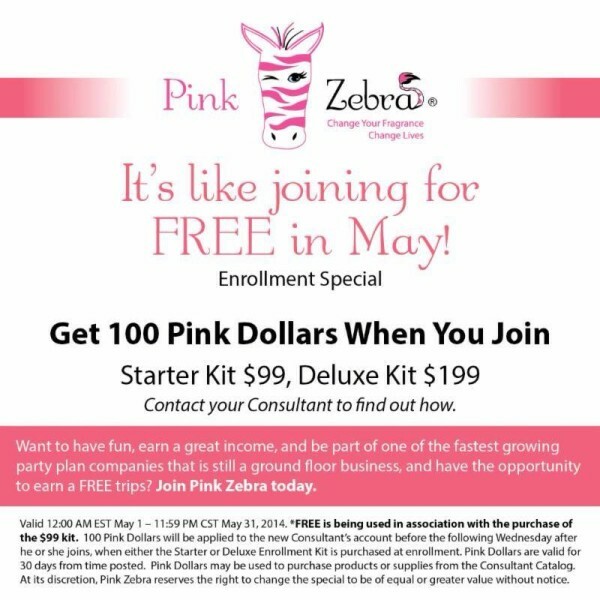 For the month of May when you purchase a kit you will recieve $100 of free product of your choice. Yes, you get to pick the items you want for free!! Become a new consultant on my team and you will receive the best training and we simply have a lot of fun. 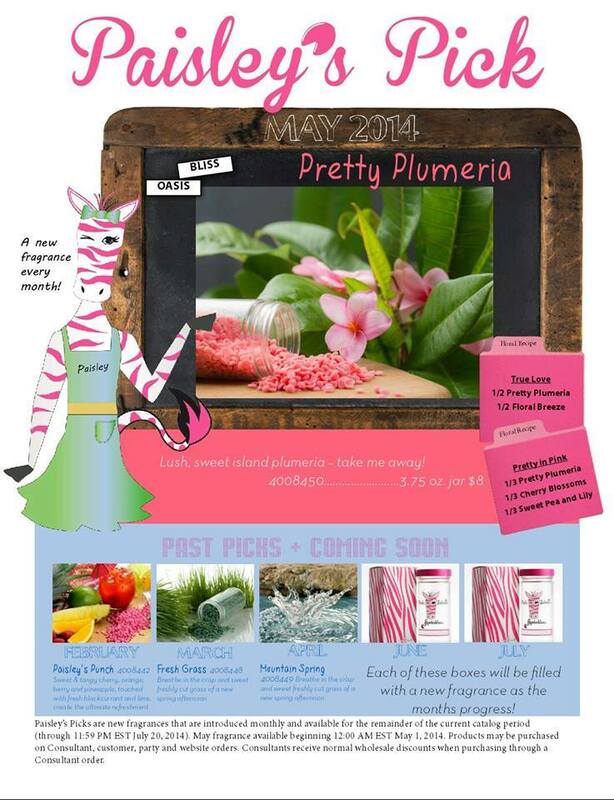 Paisley’s Pick for the month of May is Pretty Plumeria. 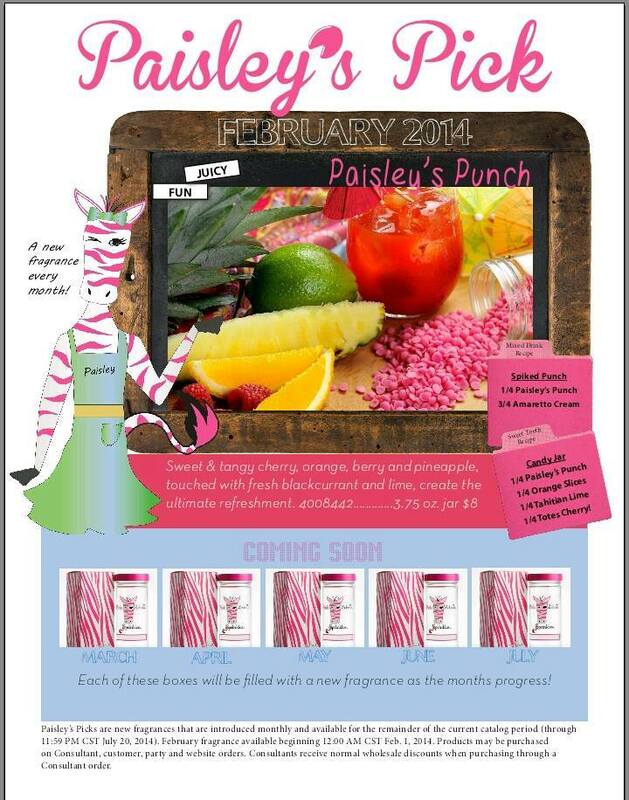 Takes you to the tropical islands without ever having to buy a plane ticket. 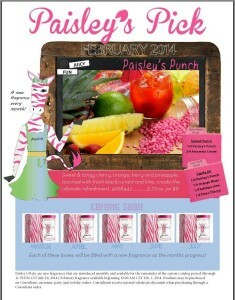 The perfect get away when you want to leave the hustle and bustle of the busy world.